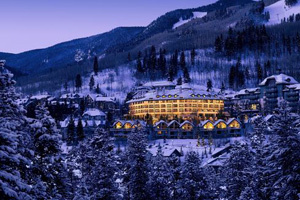 Beaver Creek Hotels and Lodging - Our Blog! 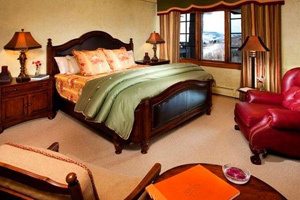 Hotel Lodging - Current Trip Advisor Hotel Deals in Beaver Creek! Beaver Creek has wonderful hotels. I looked and checked addresses to find the ones that are closest to the slopes! And the ones, of course with great reviews! We use Trip Advisor for booking! Contact Us for more info! The Westin Riverfront - Book it! 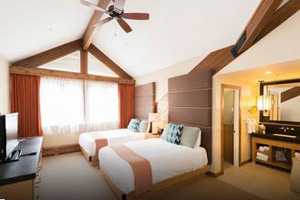 Beaver Creek Lodge - Book it! 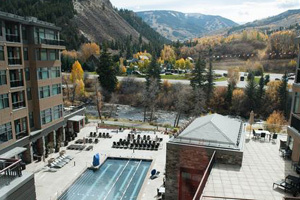 The Osprey at Beaver Creek - Book it! 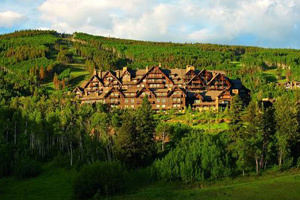 The Ritz-Carlton Bachelor Gulch - Book it! The Pines Lodge a Rock Resort - Book it! Strawberry Park - Book it! Bachelor Gulch Condos - Book it! 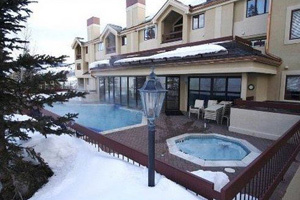 Click on this link to see current lodging specials in Beaver Creek. The Osprey at Beaver Creek.